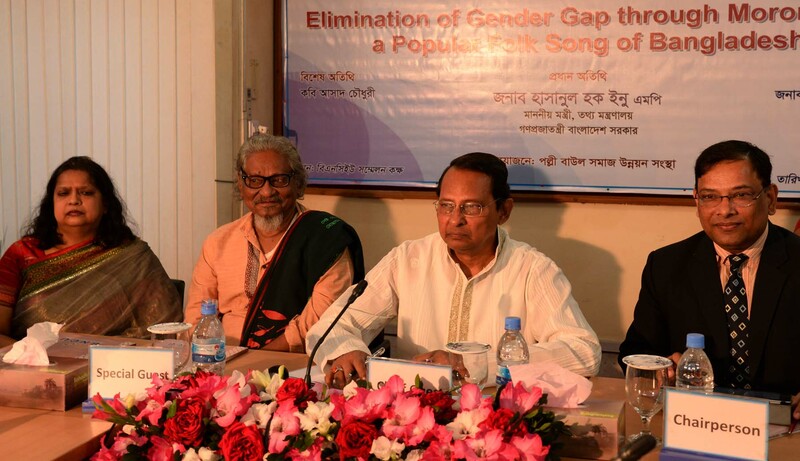 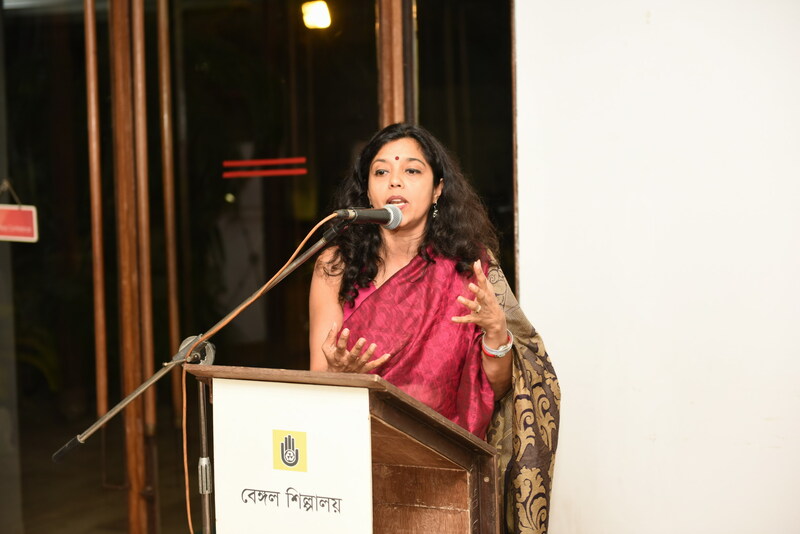 The Bengal Foundationâ€™s celebration of Shilpacharya Zainul Abedin, the pioneer of modern art in South Asia and leading figure in the fields of art and culture of Bangladesh was launched with the release of a monograph titled â€˜Great Masters of Bangladesh: Zainul Abedin,â€™ jointly published by Bengal Foundation and Italian publication house Skira Editore. 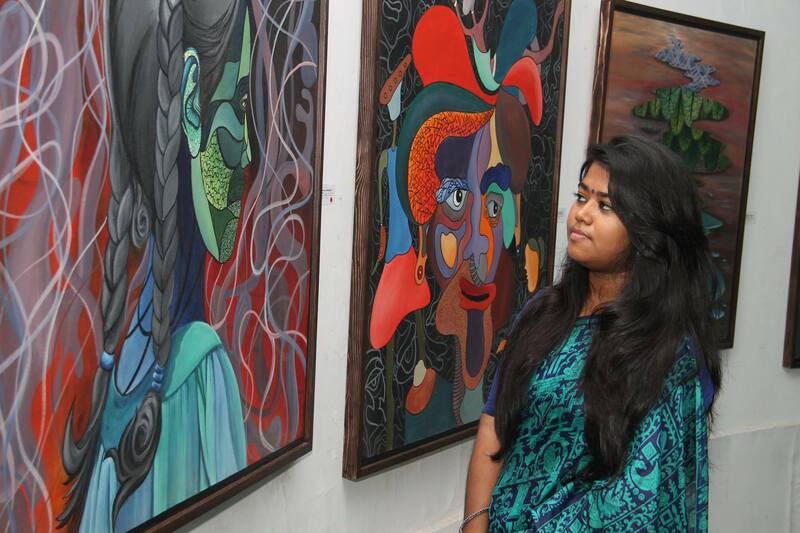 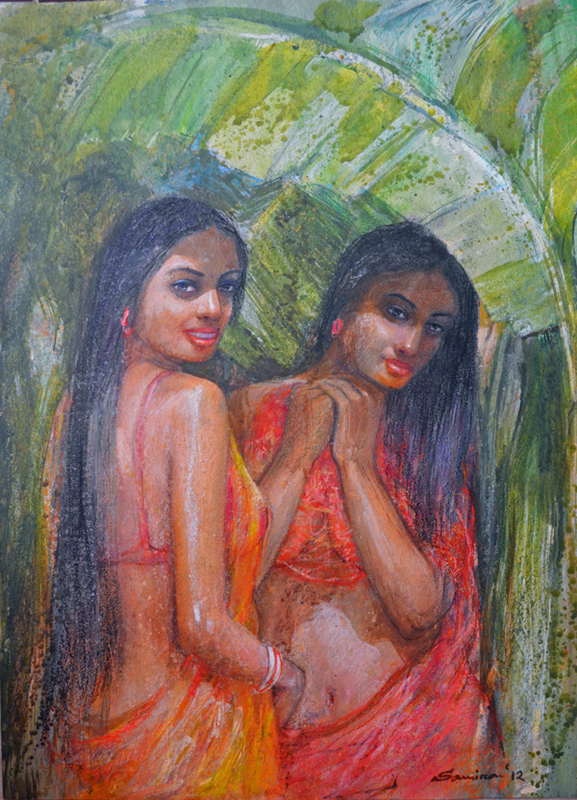 The first of this special series exhibition, which is going on now, was taken place at Bengal Gallery of Fine Arts in the cityâ€™s Dhanmondi area featuring selected Nakshi Kantha from the personal collection of Shilpacharya Zainul Abedin. 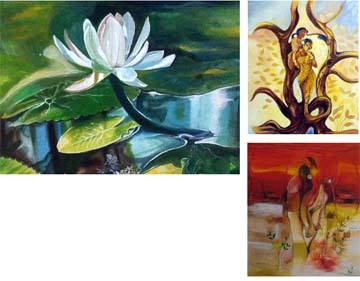 Therefore, the monthly magazine Kali O Kalam has issued a special birth centenary volume. 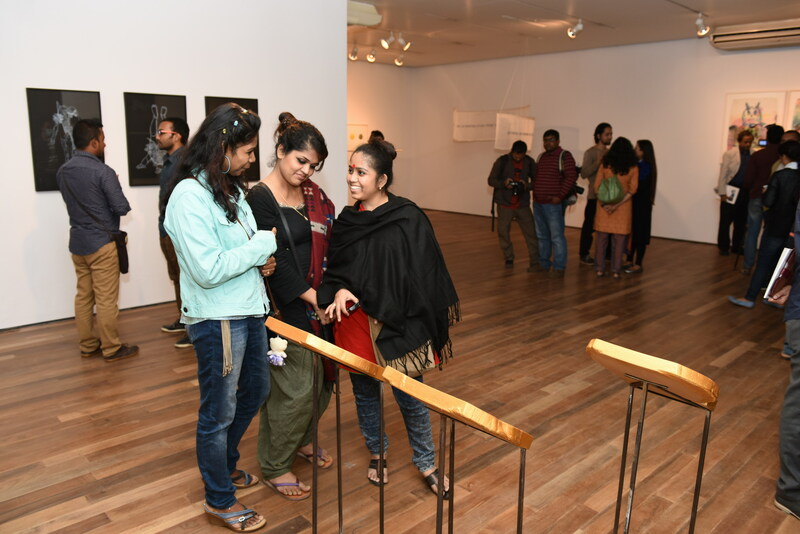 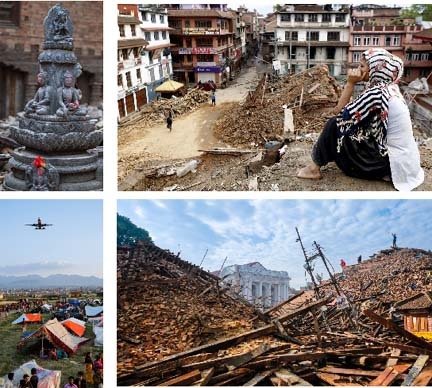 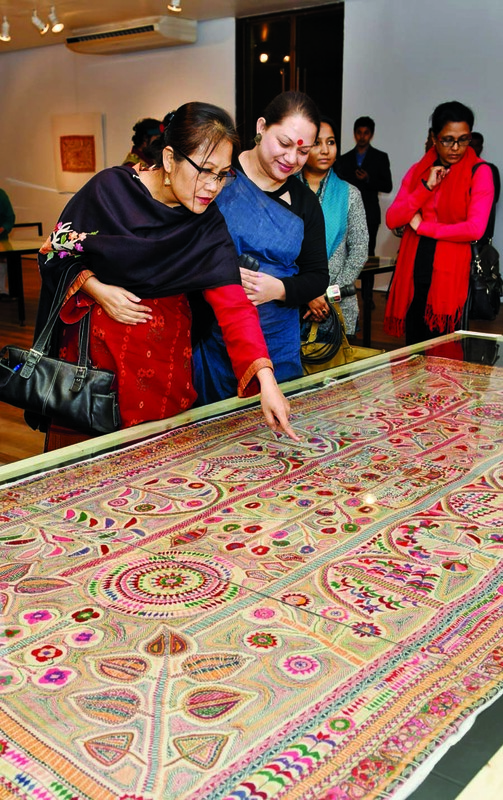 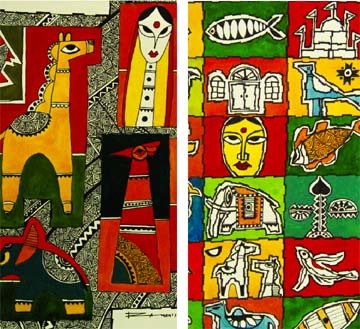 Working with the artist's family, Bengal Foundation has been preparing a series of exhibitions that will be shown at the Bengal Foundationâ€™s three exhibition spaces in the capital.